Hatsumeiya Co., Ltd. will exhibit at Tokyo International Industry Exhibition 2017 to be held at Tokyo Big Sight from Wednesday, 15th November to Friday, 17th November 2017. Two types of earphones are displayed at our booth. 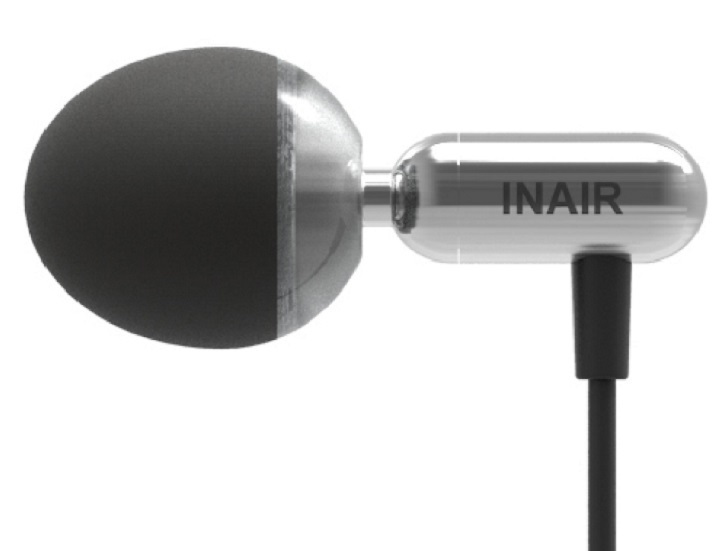 One is a type that seals the ear canal ("SoundPlug"), the other is a type that does not seal the ear canal ("INAIR").